Want to be notified of new releases in esteemapp/esteem-surfer? 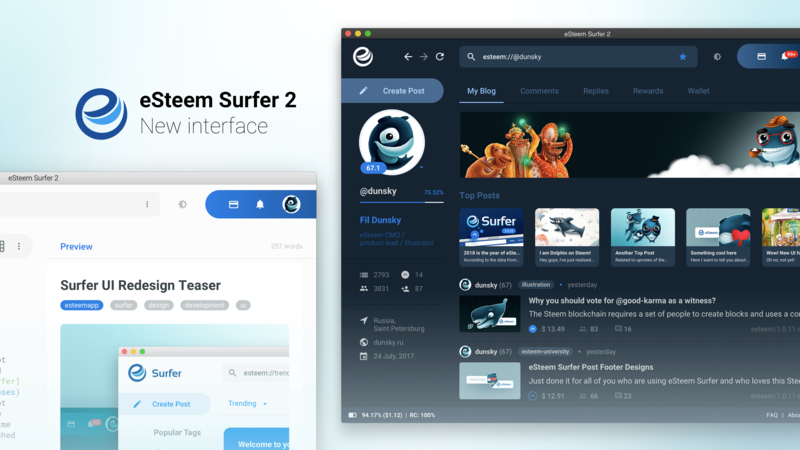 🎉 This is the complete source code and the build instructions of the Steem blockchain desktop client eSteem Surfer 2 founded by Feruz M and Lead Surfer Talha, supported by eSteem team and vast Steem community contibutors. This is for the backend server configuration. Actual server addresses are not needed for most functions.